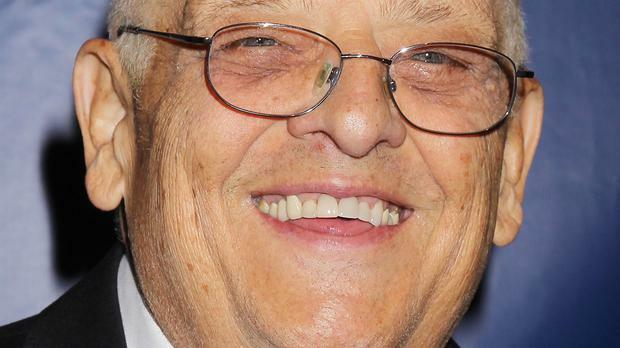 Virgil Runnels, a former professional wrestler known by his fans as Dusty Rhodes, has died aged 69, WWE has announced. The company, based in Stamford, Connecticut, said Runnels died today, but a spokesman declined to say where or give the cause of death, saying the family had not authorised the release of that information. Runnels, who also went by the nickname The American Dream, was a member of the WWE Hall of Fame, and held the NWA championship three times. He became famous during the height of wrestling's popularity in the 1970s and 1980s, appearing in signature yellow polka dot tights with his sidekick "valet" Sapphire. He was also the father of two other famous WWE wrestlers - Dustin Runnels, better known as Goldust, and Cody Runnels, who wrestles under the name Stardust.